Maximize return on your test investment. Have a new system to test? Simply change cables! 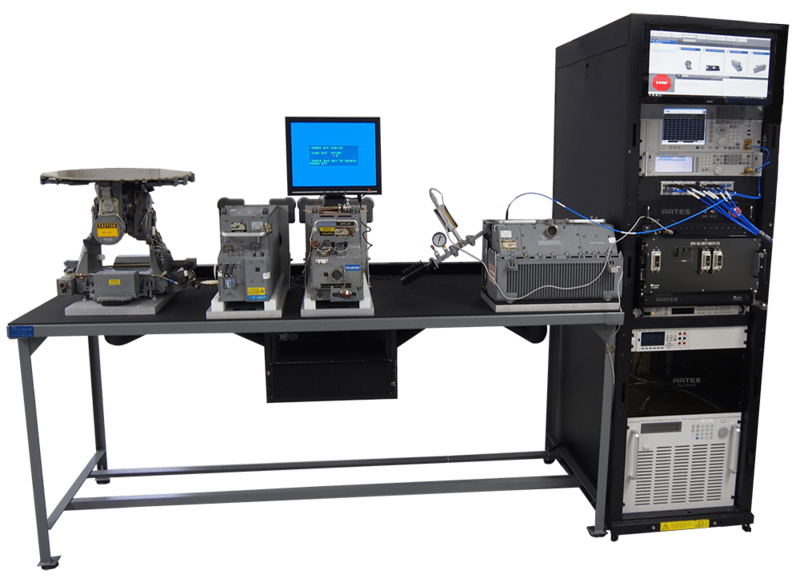 As I-level repair facilities are tasked with supporting more equipment, expanding their requirements, then with each additional electronic assembly a new test stand is required to diagnose the faulty equipment. 1) Cost effective – How much will it cost to acquire test bench and each test program/cable set? 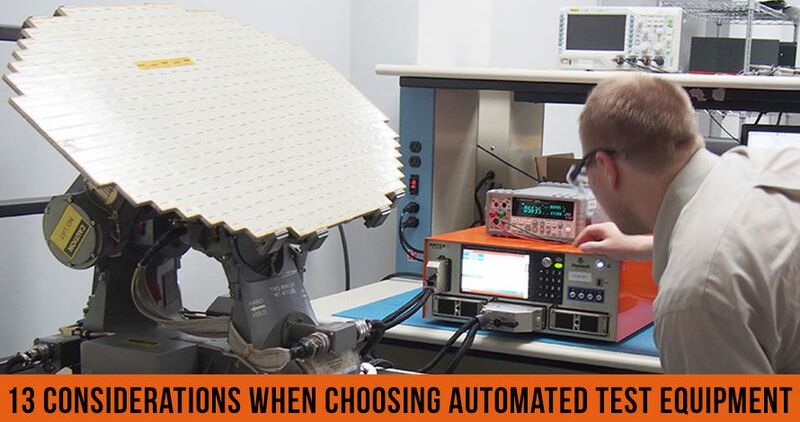 As mentioned previously, test benches are often designed to measure only one or two devices. Try to identify a system that provides multiple test capabilities in order to reduce the number of ATEs purchased.